Our brightest colored diamonds at the best value. When you buy a diamond from Clean Origin, one thing is for sure: we want you to get the best diamond at the absolute best price. That's why we've hand-selected the True Radiance Collection. This collection is guaranteed by Clean Origin's diamond experts to give the brightest colored diamonds at the best value. There's no need to take our word for it; these diamonds sparkle all by themselves. Rest assured, all stones are graded by the International Gemological Institute in New York City. Every purchase will include a certification from the IGI and is backed by our 100-day warranty. If you’re not absolutely 100% in love with your True Radiance diamond, return it within that time frame, no questions asked. 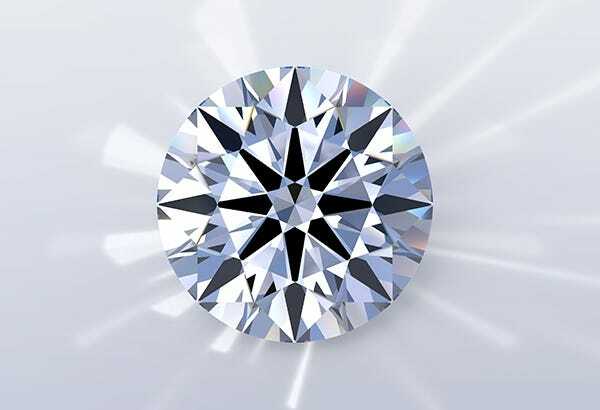 When a stone is graded to this caliber, it means the diamond has received excellent ratings for polish, symmetry, and cut grades. Diamonds with this rare grade shine brighter, sparkle more and are sure to catch the eye of any onlooker. The beauty of these diamonds aren’t the only thing you’ll love about them. In addition to the exceptional grade of these stones, they’re also extremely competitively priced. Stunning diamonds at an incredible value. Need even more reasons to love the True Radiance Collection? 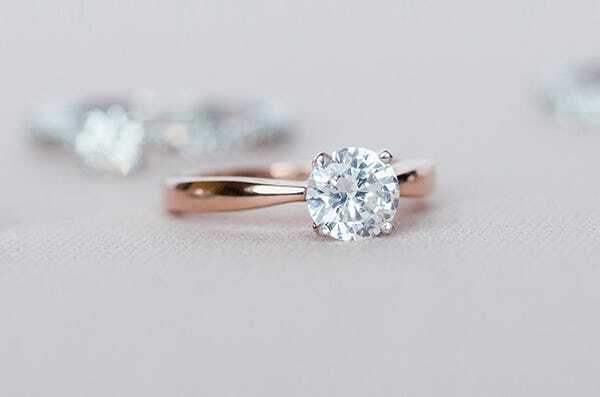 Every stone is also a certified Hearts and Arrows diamond. What exactly does Hearts & Arrows mean? 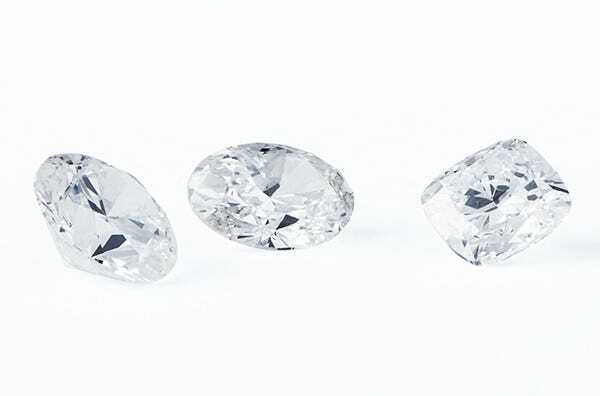 When a diamond is cut with extreme precision and craftsmanship, the diamond will have eight sharp arrows that can be seen if the diamond is facing upwards. On the reverse side, the diamond will also expose eight hearts within the cut. This type of facet work takes more time and better artistry. What’s the benefit of Hearts & Arrows diamonds? With such perfect precision, light plays with the diamond perfectly, creating a small 'hall of mirrors' and a sparkle that you have to see to believe. Every diamond in the True Radiance Collection is at the top of the game in terms of polish, symmetry, and cut. But they also have impeccable color and clarity. In this collection, you’ll find diamonds that offer an incredible combination of cut and clarity. These diamonds represent ‘eye-clean’ qualities, making any inclusions or flaws extremely difficult to distinguish by the naked eye. All True Radiance diamonds are I to G color and SI1 to VS1 clarity. Each of these specifications on their own can create a gorgeous diamond. When added together, the result is a stunning, brilliant lab-grown diamond. To learn more about the 4 C's of diamonds, click here.